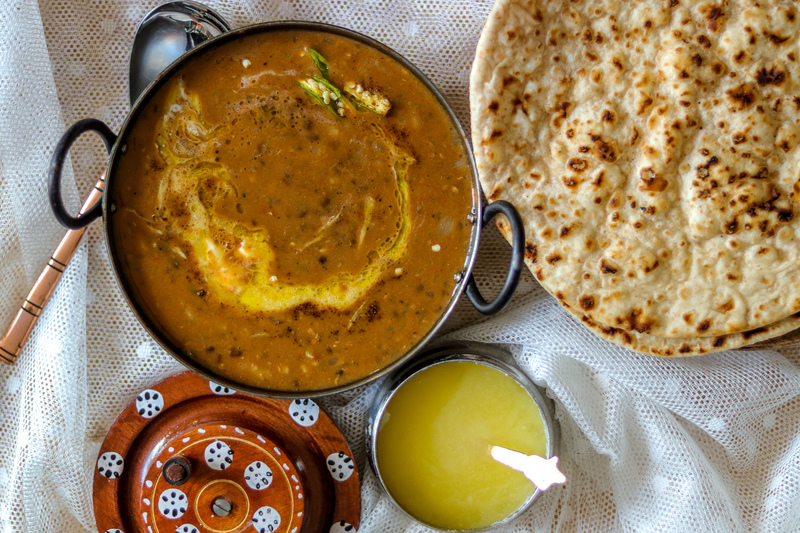 Back home in Punjab, Maa ki dal/ kaali dal/ whole urad lentils is very famous dal. It is called Maa ki dal,Manh di dal, Kaali dal. It is made using Black gram/ whole urad lentils. 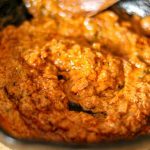 This is the same variety of dal that is used to make dal makhani, but this dal is different from dal makhani, or Maa rajma daal (that is another close relative to daal makhani).You can find the recipe for maa rajma daal here. 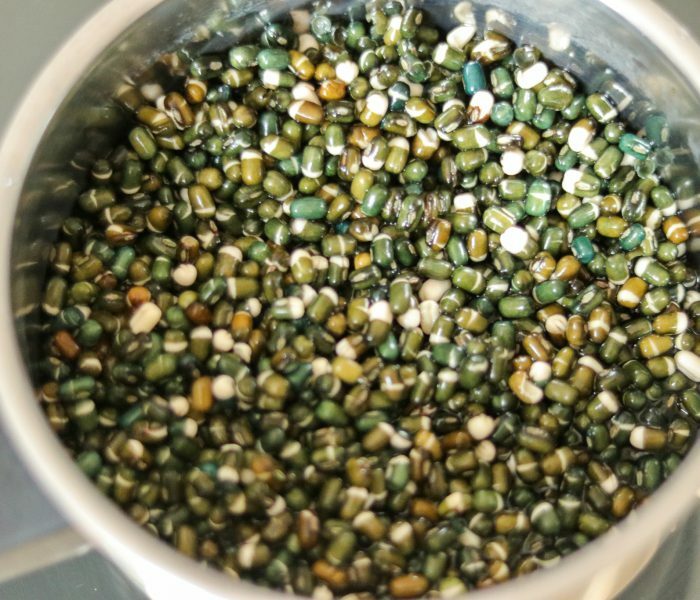 In this version of Maa ki dal, we use only Whole urad lentils, and no kidney beans. 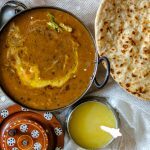 This uses less amount of butter/ ghee, and takes lesser time than the makhani dal. 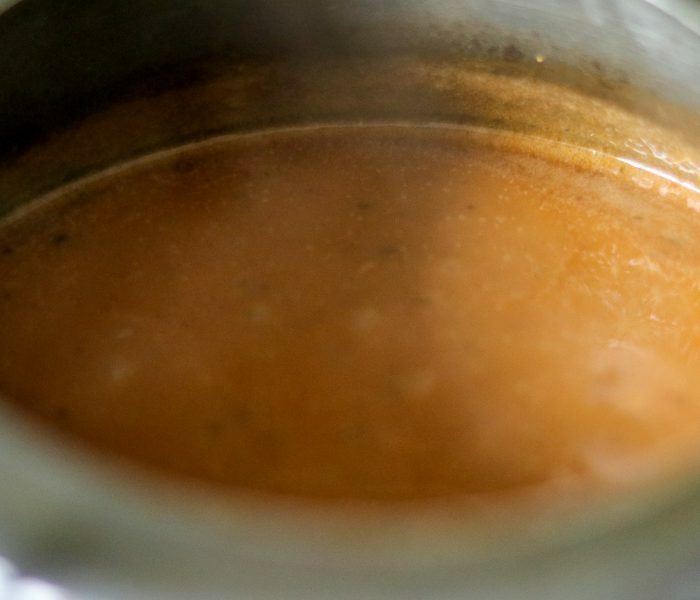 Soaked overnight, and Cooked in pressure cooker on slow heat, this dal will take approximately 40-45 minutes to cook. I usually soak all whole lentils overnight, as then the cooking time is reduced and lentils are easier to digest. Infact the right way to cook the whole lentils, and beans is to soak these a night before. But if you are in a rush, and have not soaked the lentils overnight, you can follow the tip below that my mother in law told me. 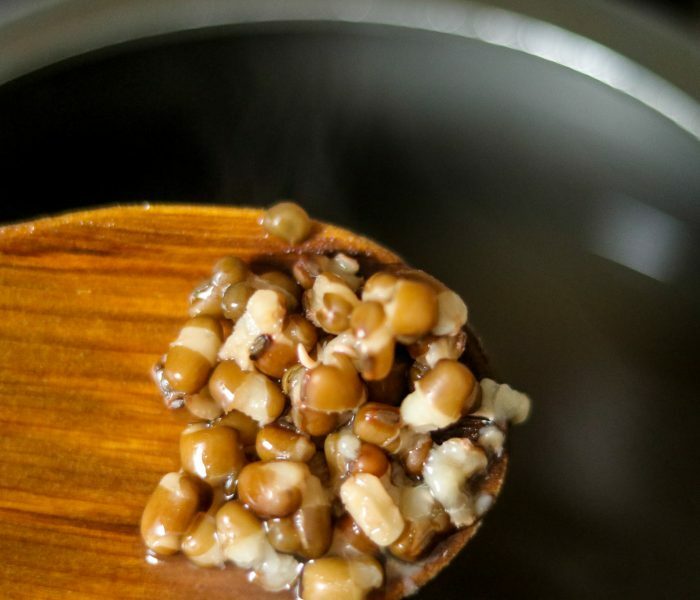 Boil the lentils or beans in a cooker for 3-4 whistles. Then open the cooker , add 2-3 ice cubes, and pressure cook again. This trick works , but I only use it when mandatory. 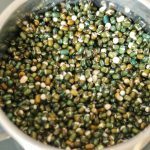 Else I prefer to soak al my lentils before cooking to get the right nutrients. 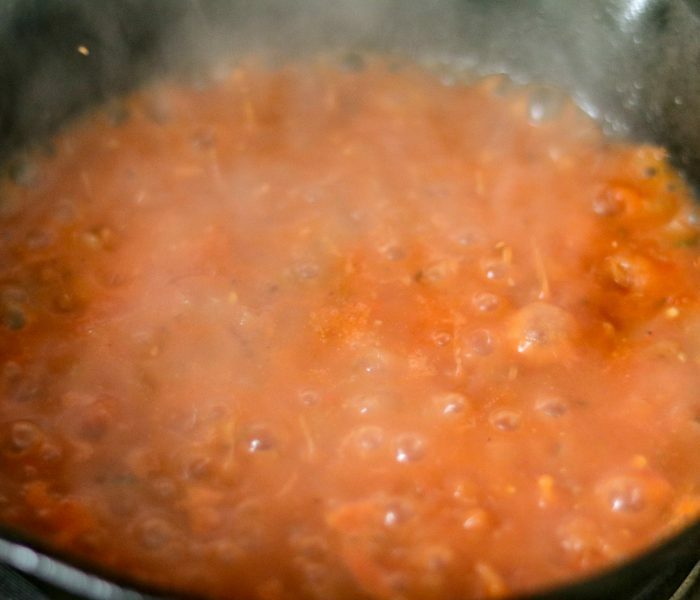 Thoroughly wash and rinse the soaked dal before cooking. 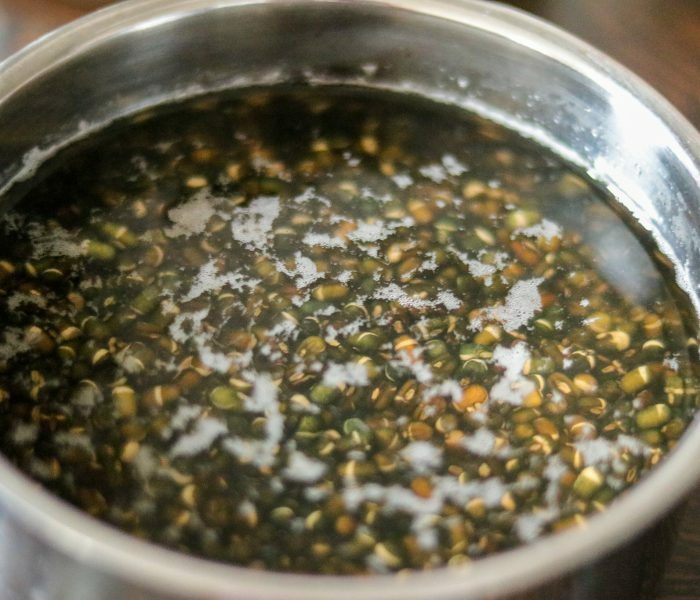 Add it in the pressure cooker with enough water, and 1/2 tsp of fenugreek seeds (methre), and cook for 5-6 whistles.When you open the lentils will be tender and soft to touch. Adding fenugreek seeds is completely optional. It imparts no taste, but really aids digestion. 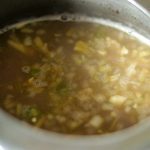 The traditional cooking for the whole urad daal, required using fenugreek seeds, lots of ginger garlic, asafoetida, as this dal is heavy on your stomach and might cause bloating , but other than adding flavour ,adding these spices helps make digestion of this dal so very easy, and help avoid any stomach problems. 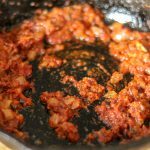 Open, and add a teaspoon of mustard oil, asafoetida powder, Chopped onions, garlic, green chillies and thinly sliced ginger.Pressure cook again for 15-20 minutes on low heat. In the meantime prepare the tempering in another pan. 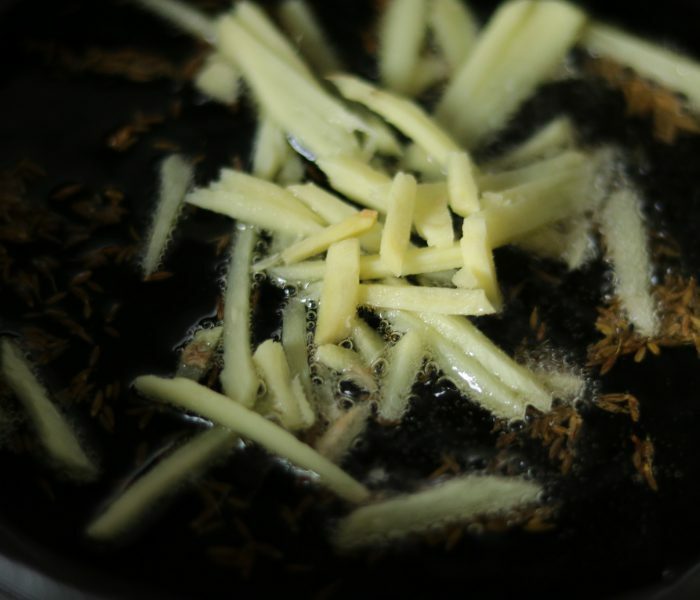 Heat ghee, add cumin seeds. Once they splutter, add rest of the chopped onions, Sauté, till the onions are a little fried (read golden). Add rest of the ginger slices, and sauté. 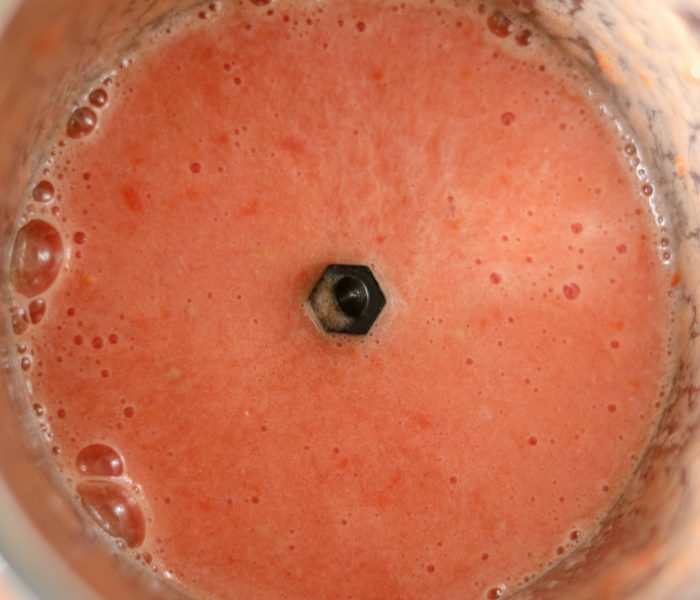 Once ginger is golden, add green chillies and the tomato puree (puree to small tomatoes in a grinder). 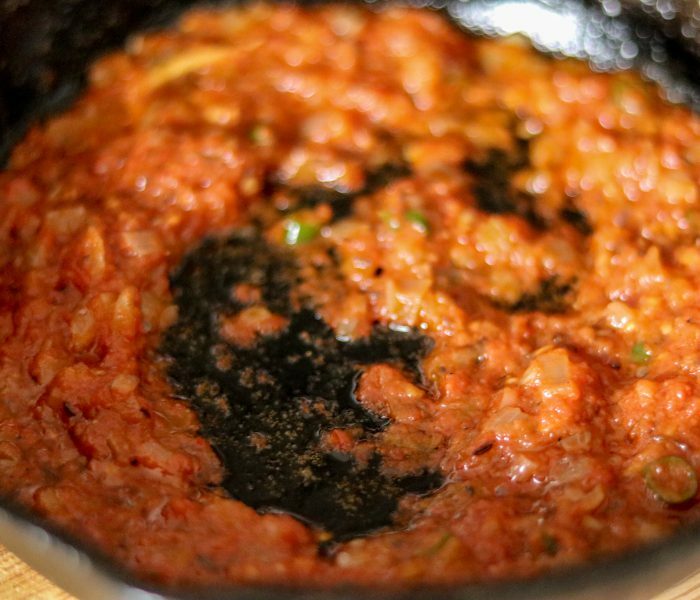 Once the tomatoes are all cooked, and the tempering starts leaving ghee at sides, add malai (clotted cream). If you do not get clotted cream , you can use regular single cream. 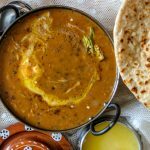 This dal can be made without using the cream, but I really prefer adding cream to any variation of black dal I cook, as adding cream enhances the taste, texture and creaminess of this dal. After adding cream, sauté everything well for 3-4 minutes till the cream is incorporated in the tempering. Add degi mirchi powder mix well and add the cooked dal to this tempering . Check seasoning and adjust as per your taste. Cover and cook on slow heat, for another 10-15 minutes. 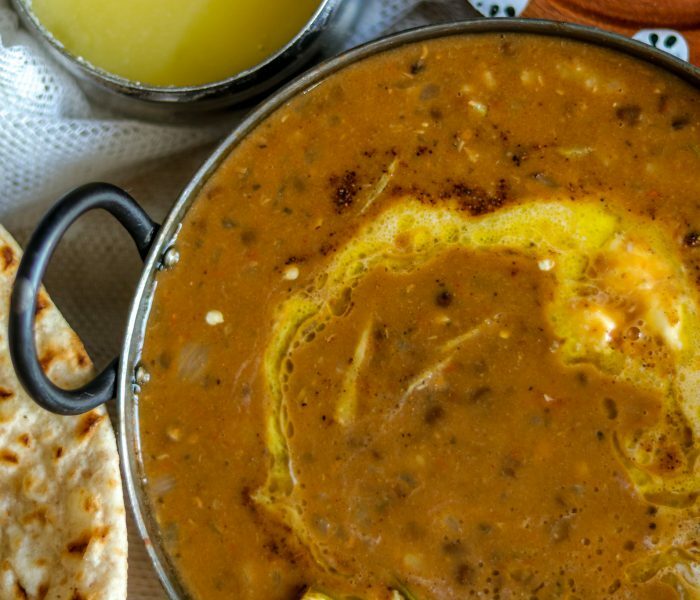 You will know the dal is ready, when it is all creamy, and not runny. To serve, top it with a drizzle of ghee, or homemade white butter, or any butter- the more the better , wink , wink!! Topping this with ghee or butter makes it more delicious. I promise. Try it . Sprinkle some garam masala, fresh corinader and have it with tandoori roti/ naan bread, and salad. Thoroughly wash and rinse the dal soaked dal. 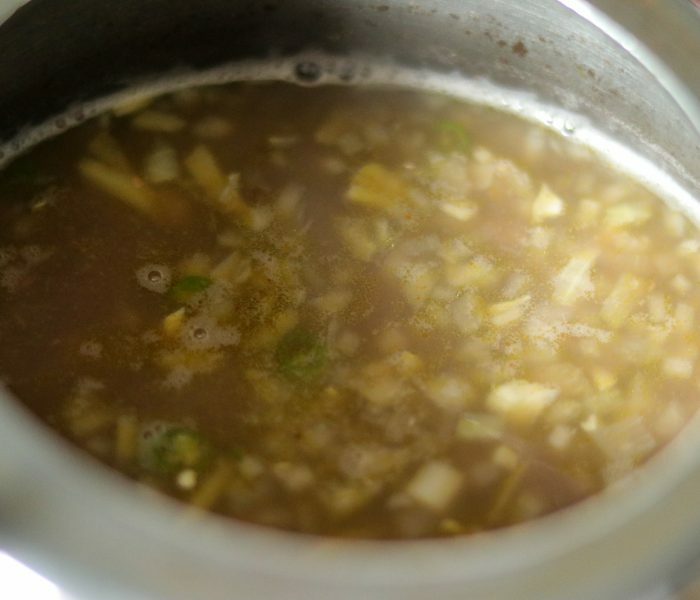 Add it in the pressure cooker with water, little salt and 1/2 tsp of fenugreek seeds (methre), and cook for 5-6 whistles. 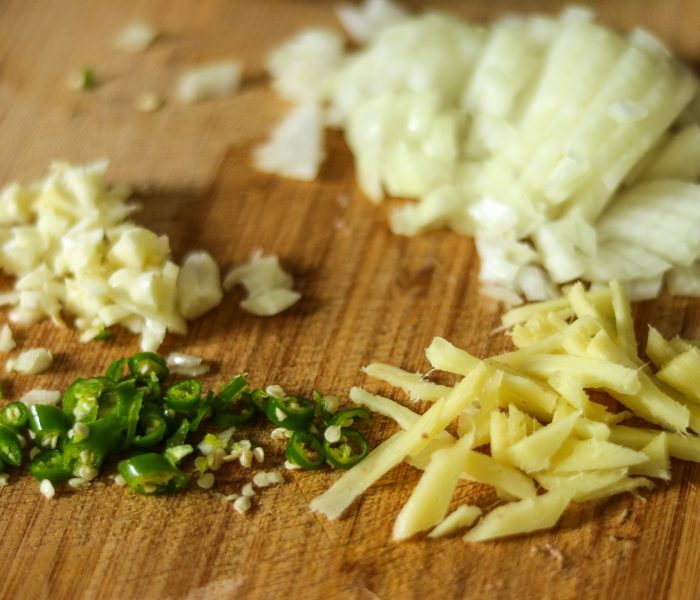 Open the cooker, and add a teaspoon of mustard oil, asafoetida powder, Chopped onions, garlic, green chillies and thinly sliced ginger.Pressure cook again for 15 minutes on low heat. 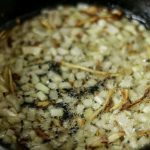 Once the dal is cooked, check for the consistency. 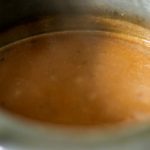 If the dal is too thick, add 1 cup more water. In another pan. Heat ghee, add cumin seeds. 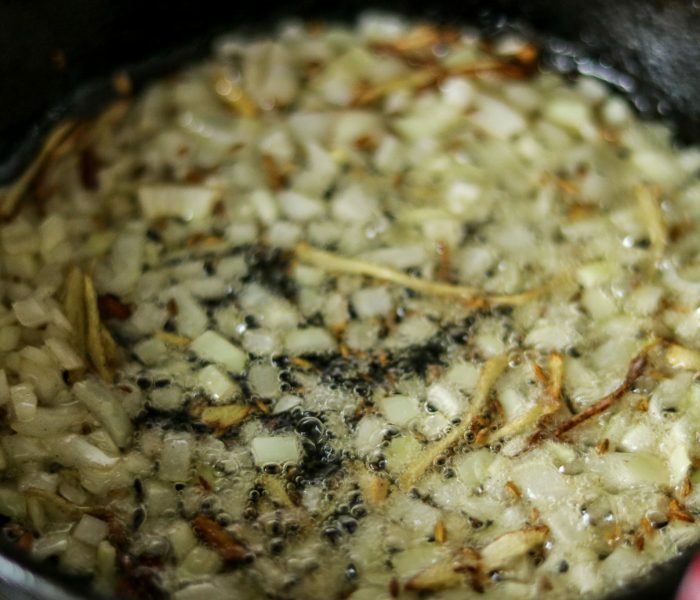 Once they splutter, add rest of the chopped onions, Sauté, till the onions are a little fried (read golden). Add rest of the ginger slices, and sauté. 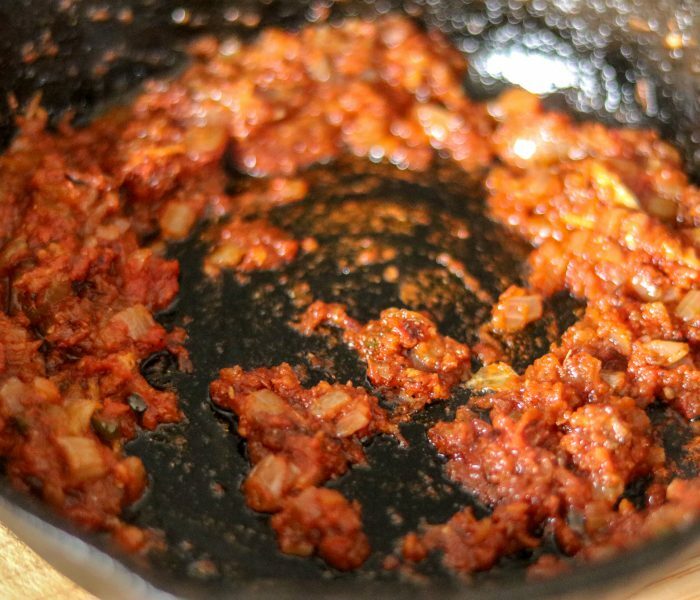 Once ginger is golden, add green chillies and the tomato puree (puree to small tomatoes in a grinder). After adding cream, sauté everything well for 3-4 minutes till the cream is incorporated in the tempering. 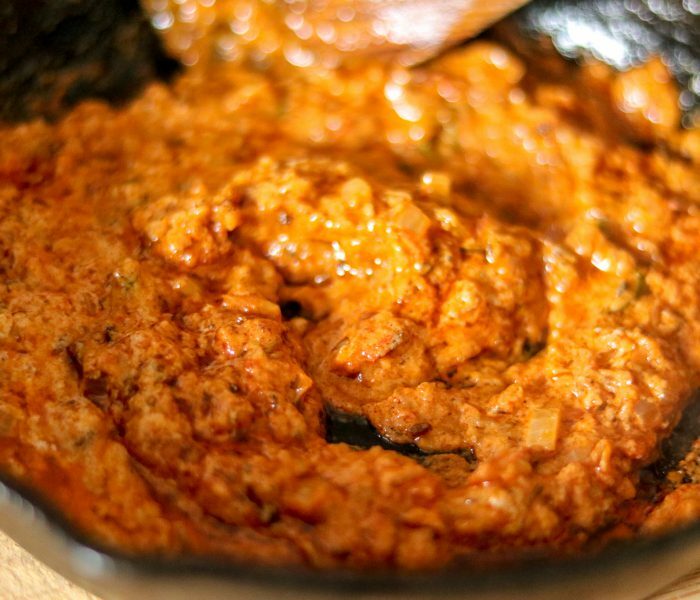 Add degi mirchi powder, mix well and add the cooked dal to this tempering . Check seasoning and adjust as per your taste. To serve, top it with a drizzle of ghee, or homemade white butter, or any butter. 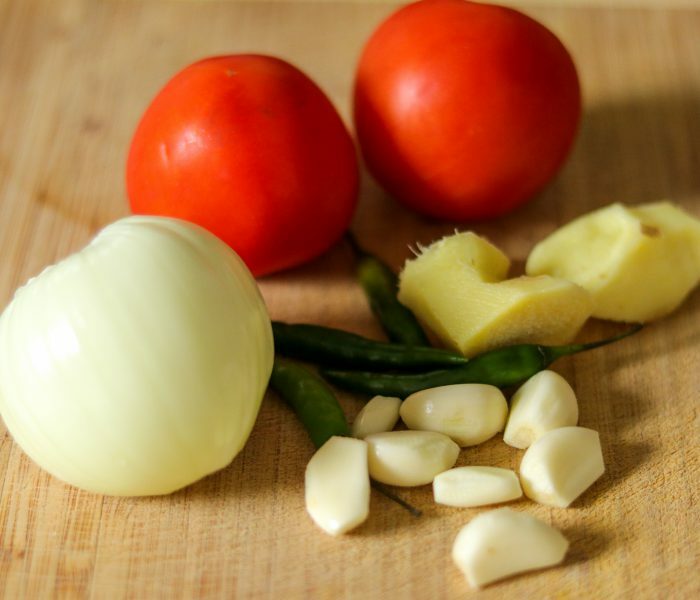 Topping this with ghee or butter makes it more delicious. But it is completely optional .